Louise is a simple frame, decorated in a pleasing rhythm with glass lanterns. 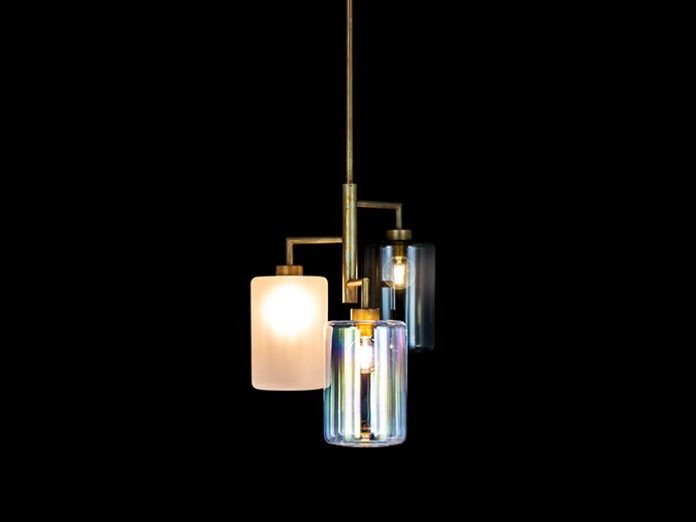 Different colours and positions of the glass lanterns have a joyful effect. Shying away from a purist interpretation of geometrics, the free flowing constellation of glass lanterns are after all a design guided by the heart not the head.